Westside Gunn and Conway unite to pay tribute to late wrestling legend Mr. Fuji. 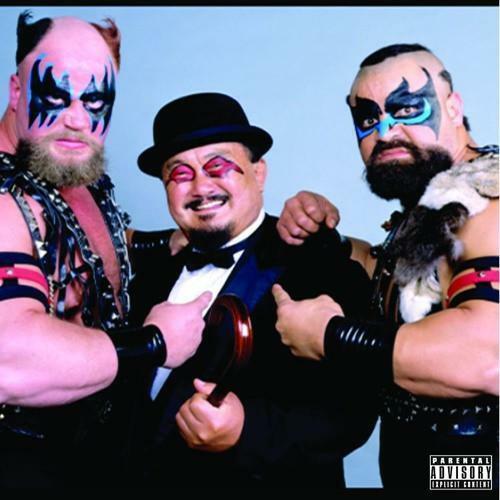 Buffalo rappers and frequent collaborators Westside Gunn and Conway have come together once again for a new track that pays respect to Mr. Fuji, a beloved WWE performer who recently passed away. Anyone who's a fan of the two rappers will know that they are big wrestling fans, and their new record puts both that fandom and their colorful wordplay on full display. The beat doesn't have a clear drum track, with percussive elements coming only from the unconventionally arranged sample loop. It makes for an en excitedly disorienting experience that probably wouldn't work without two charismatic personalities at its center.